​Award winning thrillers, including the Jackson Donne Series. 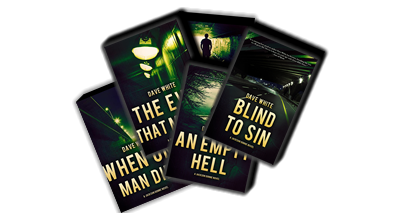 More about author, Dave White and his writings, life and more. Meet Dave at one of his book signings and reading nights.